Love him or hate him, Donald Trump is here to stay. Thanks to an eclectic mix of no-holds-barred politics and an unapologetic attitude, Trump has cultivated a cult of personality that transcends party barriers and is appealing to many Americans (both positively and negatively). The reason for Trump's current place in the polls lies in his ability to not only survive gaffs and bad press, but to benefit from them. Much like the bacteria that thrives on radioactive material, Trump has been able to turn damaging situations (often of his own making) into opportunities that elevate his approval ratings. Be it calling Carly Fiorina "ugly," insulting millions of Mexicans or Jeb Bush's wife, Trump seems immune to the consequences of bad behavior. Nicholas Nassim Taleb calls this notion-- the ability to gain from seemingly harmful disorder-- being antifragile. However ugly his words and tactics might be, Trump's ability to remain antifragile is remarkable. Nassim Taleb takes great issue with the notion that most organizations and individuals behave in a manner that makes them disproportionally prone to facing unexpected failures versus expected successes. In turn, they should aim not for becoming robust, but antifragile. This entails creating an internal structure that uses "accidents" and "random events" to make the overall structure better and stronger. In short, something is antifragile if it gets stronger from a negative event. The world has seen numerous examples of antifragile institutions -- though when it comes to politics, what Donald Trump is doing is a first. He has orchestrated his campaign around three main pillars: not being politically correct, being the anti-politician and playing the role of the common man. 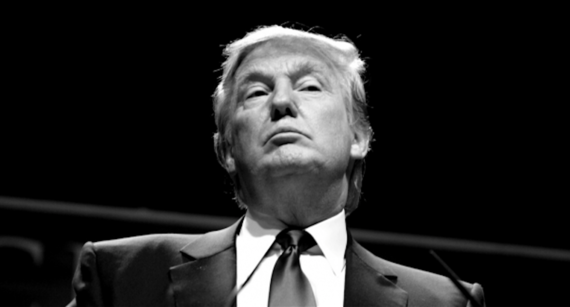 Building an antifragile persona does not only strengthen Trump's chances of being the Republican nominee, but also has wide-ranging social implications on how politicians appeal to people in the future. Bill Clinton recently said that the "thing about branding is that it can be fact-free and still make an impact." 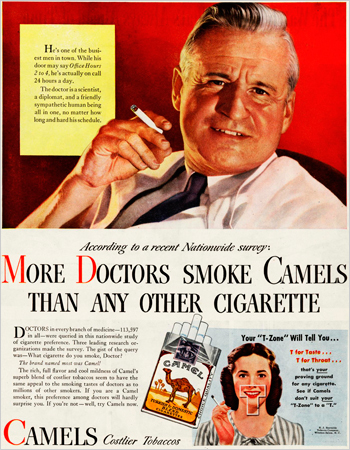 To that extent, Trump has much in common with the tobacco industry of the 1920s: both use rhetoric that is faux-populist and has little to do with reality. Sadly, it turns out that people would rather hear enthusiastic lies than cold hard truths. In practice, this means replacing the misguided quest for the perfect politician -- one that has a solid record based on a mixture of real-world and political experience -- with that of a showman. Being a billionaire showman in a situation with a limited downside and unlimited upside over career politicians with a limited upside and an unlimited downside is what differentiates Trump from his peers. The thing that we often forget about words is that they have great power-- for better or worse. 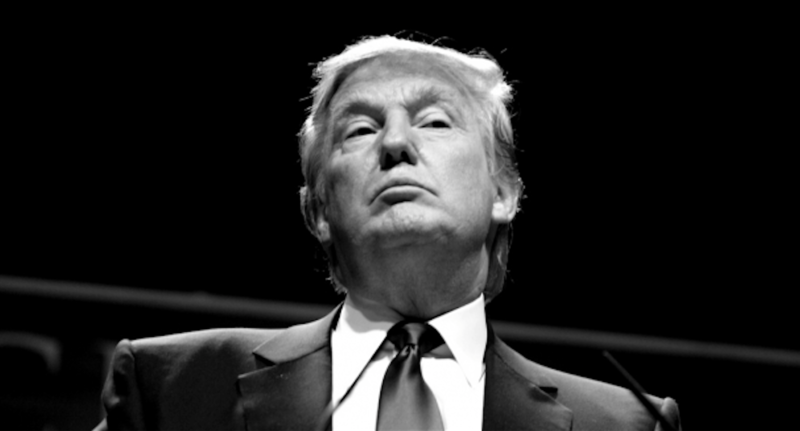 There is much to learn from Trump's foray into politics and much to be wary of. The perfect antidote to the Trump phenomenon is someone who does not dismiss his showmanship, but counters it with well-crafted rhetoric that is both appealing and based on truth.